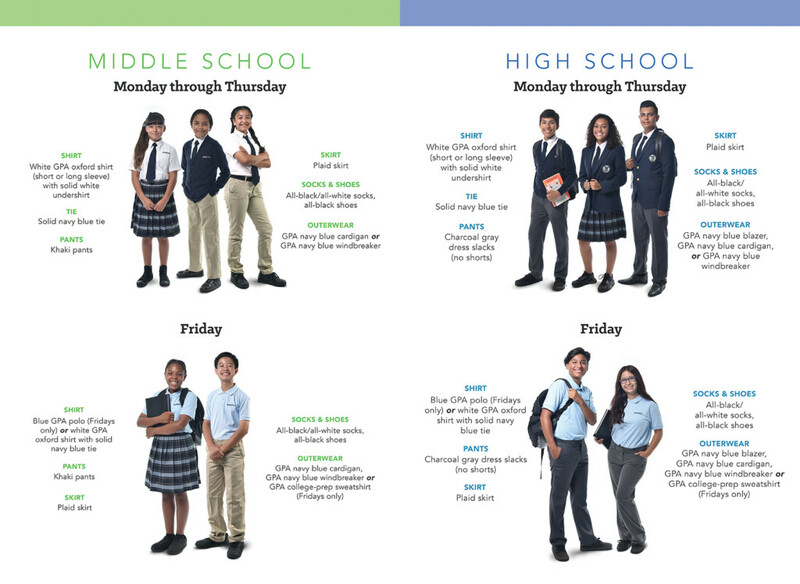 Gompers Prep Academy is excited to welcome back our students, as well as meet our new Eagles! 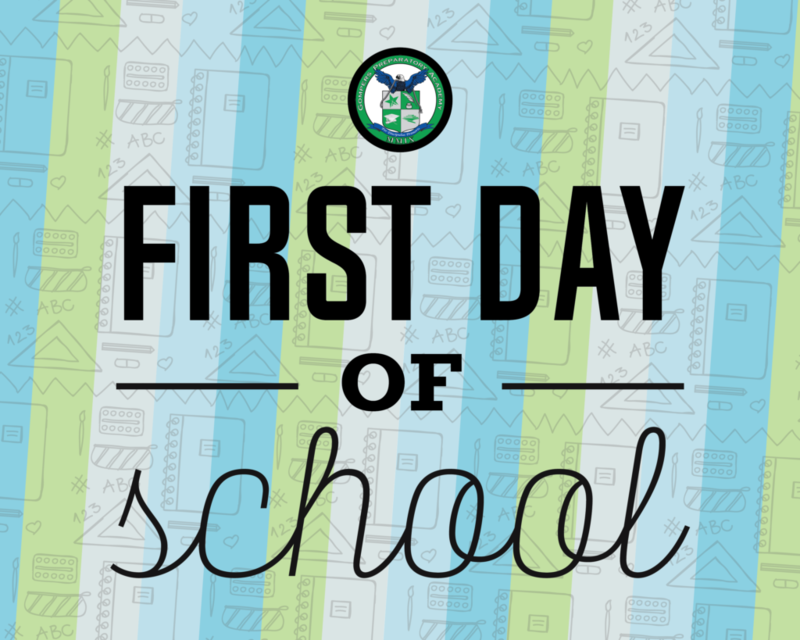 The first day of the 2018-2019 school year is on Monday, August 28th from 7:30am – 12:45pm (early dismissal day) and will be an A day. In addition, Encore will NOT be operating that day. Please be dressed in full uniform equipped with your binder, backpack, and books. See below for our uniform standards. See you at the Gates of Wisdom!